Super Duper Gamer Team Entertainment: From the Source: Xseed... is delivering 3 titles for your gaming pleasure! + a New Elusive Target! From the Source: Xseed... is delivering 3 titles for your gaming pleasure! 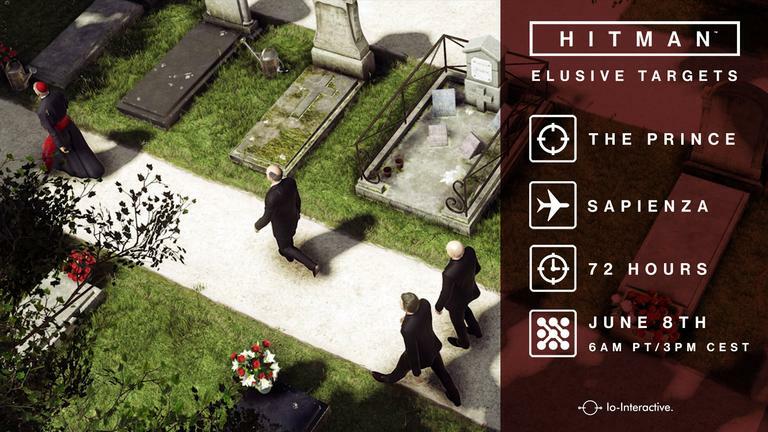 + a New Elusive Target! can't wait to dive into the full blown adventure. Gameplay video added in for good measure! In the magical world of Sequin Land lives Shantae, a spirited young half-genie. She has dedicated her life to defending her home of Scuttle Town from evil in all forms, and has been called upon again as pirates attack! Using her trademark Hair-Whip Attack and special ability to transform herself into various kinds of creatures by way of magical belly-dancing, she must fight her way through steamy jungles, ancient ruins, and stormy deserts to topple the villainous Barons behind each criminal caper, preparing for the ultimate showdown against her arch-nemesis: the bodacious buccaneer, Risky Boots! After three successful outings, Shantae is ready to embark on her first full HD adventure in Shantae: Half-Genie Hero for PS4™, "PSVita", and Wii U. Vibrant, high-definition sprites complement the excellent action-packed exploration and platforming the series is known for. As Shantae masters her transformative powers, old stages can be explored again to unearth new items and secrets, ensuring there's plenty of content for casual players and platforming gurus alike! 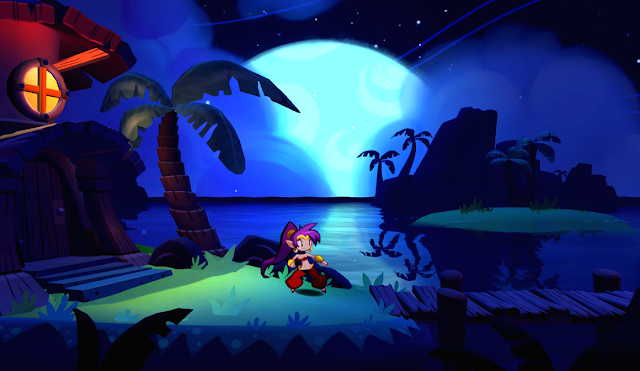 Shantae: Half-Genie Hero will be published physically on all three announced platforms this fall in a special "Risky Beats" retail release packaged with a musical selections CD containing over 20 songs from the game's soundtrack, with each offered at a suggested retail price of $29.99. Immortality can be boring. At 500 years old, the so-called "Scarlet Devil," Remilia Scarlet, is desperately searching for something new to end the monotony. After stumbling upon a newspaper article about a powerful, mysterious monster terrorizing the countryside, she rushes out to see if this could finally be the excitement for which she yearns. Unfortunately, not only is she unsuccessful in her search for the monster, but she returns to find her manor in ruins. It would seem the monster has come to her! With a renewed sense of determination (and a much-needed respite from her boredom), she vows to take revenge on this fiend and make it pay! Set in the ever-evolving Touhou Project universe, the fan-created Touhou: Scarlet Curiosity trades in the series' top-down "bullet hell" roots for an action RPG approach, drawing inspiration from series such as Ys while still retaining a distinctly indie feel. Players take the role of the titular vampire, Remilia Scarlet, or her devoted maid, Sakuya Izayoi, as they explore a wide variety of environments and battle aggressive creatures. Fast-paced combat and the series' trademark complex patterns and waves of projectiles will keep players on their toes as they fight to retake Scarlet's manor! 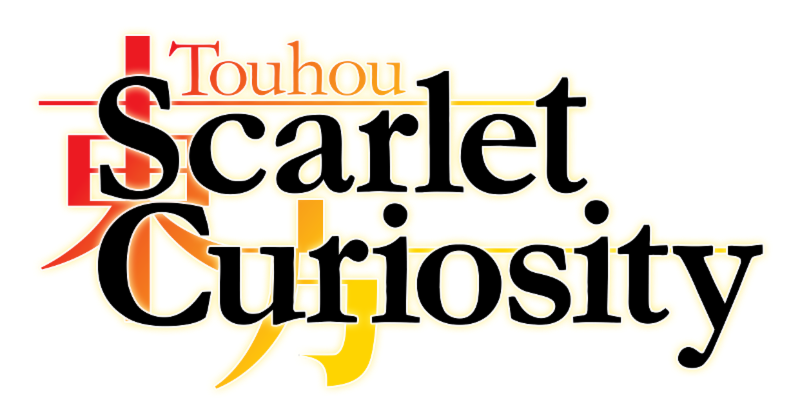 Touhou: Scarlet Curiosity will be published digitally on the PlayStation®Store for PS4™ later this fall. More information will be provided in the coming months. In the distant future, mega-corporation Ravenwood exists more as an interplanetary government than a company, controlling commerce and manipulating the economy with its own private army. A dark and futuristic 2D sidescroller offering adventure-style puzzles, exploration-driven platforming, and dangerous extraterrestrials, Exile's End is part Metroidvania and part "cinematic platformer," drawing heavy inspiration from classics of the genre like Out of This World and Flashback: The Quest for Identity. Boasting uniquely stylized animated cutscenes, multiple endings, and an atmospheric soundtrack by Keiji Yamagishi of Ninja Gaiden and Tecmo Super Bowl fame, players who take up Jameson's mantle will find themselves investigating a massive, interconnected alien world as they solve the mysteries of a dark, underground complex and experience a story filled with ancient riddles and modern-day hubris. Backed by Japanese publisher Marvelous Inc., Exile's End is a collaboration between Tokyo-based indie game developer Matt Fielding and many talented local industry veterans, and a partial remake of Fielding's first game, Inescapable, that significantly expands on its general ideas and themes. 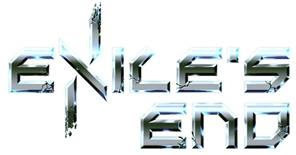 Exile's End will be published digitally on the PlayStation®Store for PS4™ and "PSVita" as well as on the Nintendo eShop for Wii U™ later this summer. More information will be provided in the coming months. 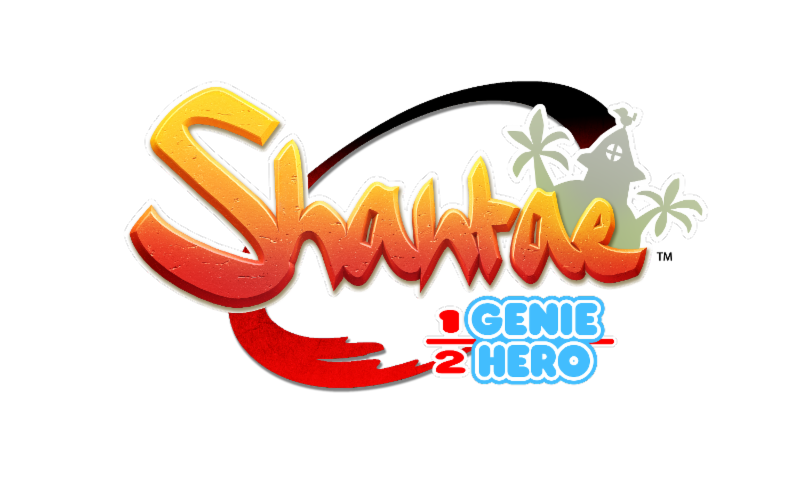 Here is video E3 2015 action from an earlier build of the Shantae Half-Genie Hero game. The last target got away from me, but I take full responsibility. I disguised myself as a floral deliveryman and... it was looking great, made my way to the gate of the location and I thought it was going to be smooth sailing. Then... what had happened was... I forgot to drop my gun and other weapons, so they were like... still on me. So long story short, I received a pat down at the door, they found my weapons... I tried to fight my way into the property past the security outside but once I got up to the massive house, it was like an unpaid electric bill (lights out)! Yet another reason why gaming is awesome! + More! From the Source: Nintendo's going on tour! Tick Tock... E3 2016 is coming!